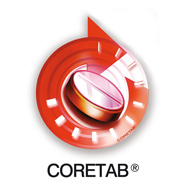 CORETAB® is a technology, developed by S.I.I.T. Nutritional Division, used for a technology applied on health food supplement based on using additives that allows to obtain controlled release tablets. 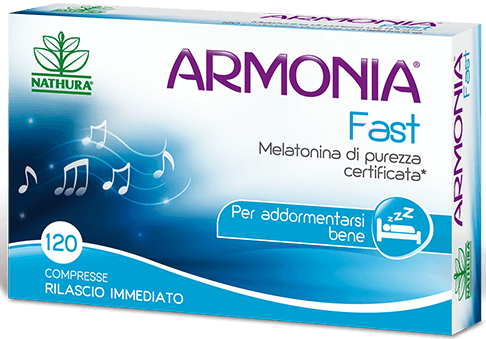 CORETAB® tecnology can be applied to finished products in tablets. Each application of CORETAB® on finished products is protected by BRANDING and could be controlled by patent applications.